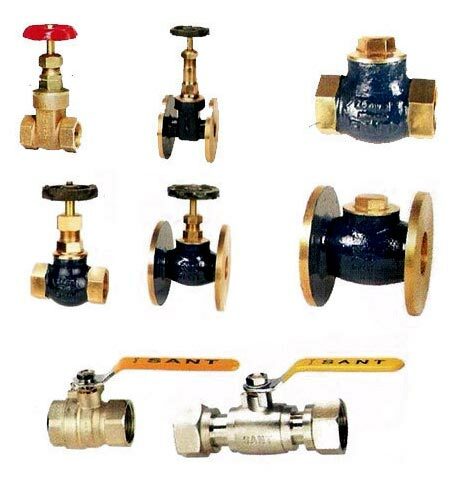 We manufacture, export and supply of high quality Gun Metal Valves used in numerous industrial applications. 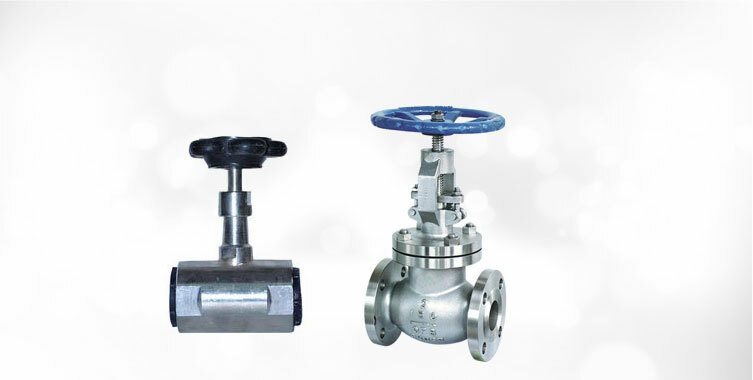 Gun Metal Valves that we offer are in compliance with the set industrial standards and accredited for their defect-free attribute. 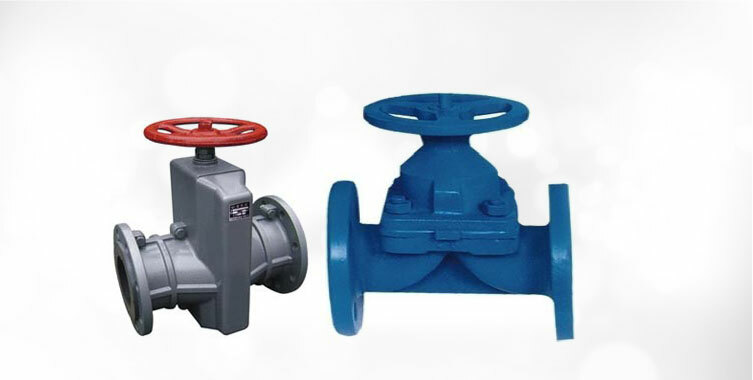 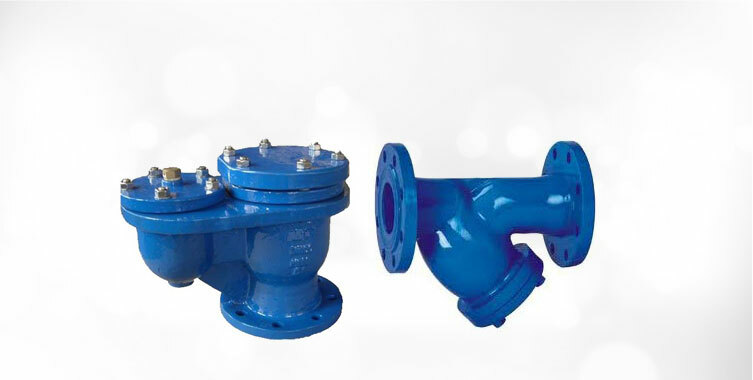 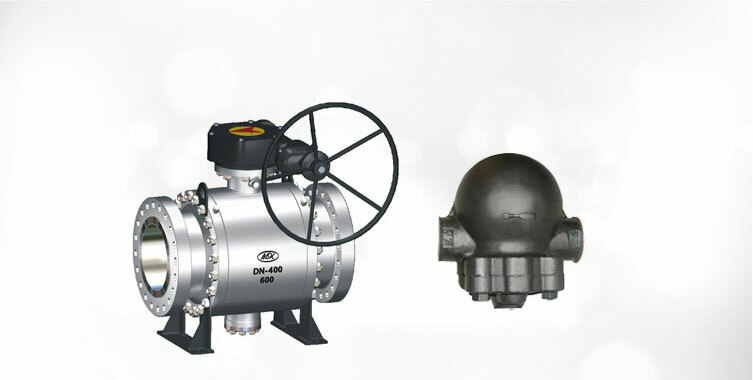 We offer gate valve, globe valve, N.R.V, foot valve and safety valve. 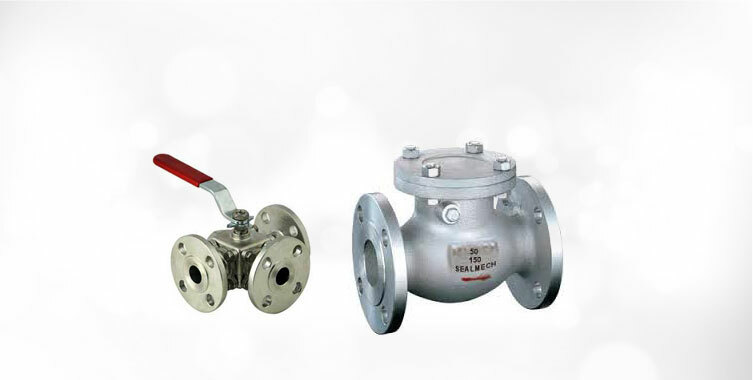 In addition, we make available bulk quantities of valves at rock bottom prices.